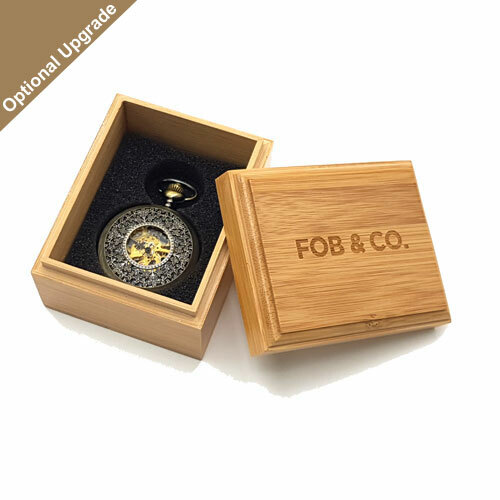 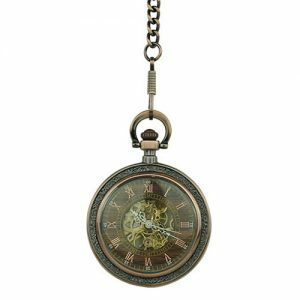 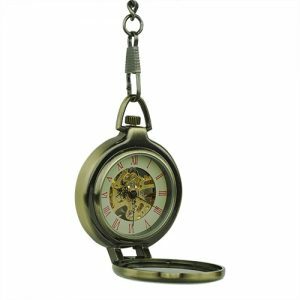 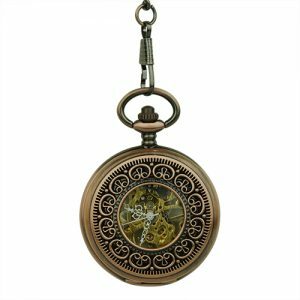 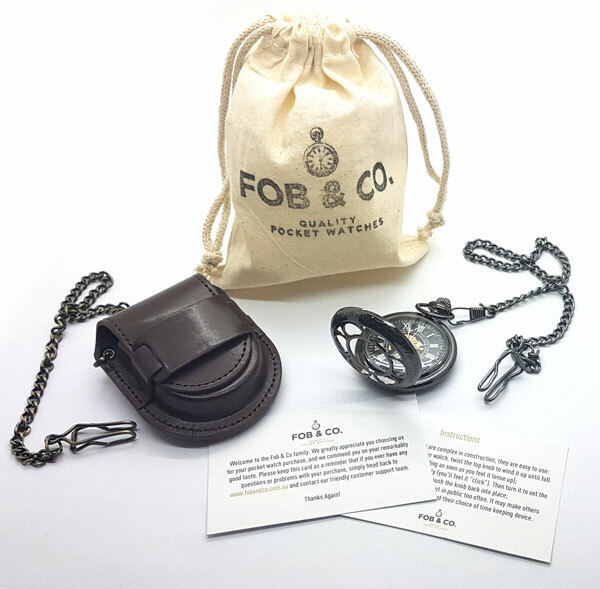 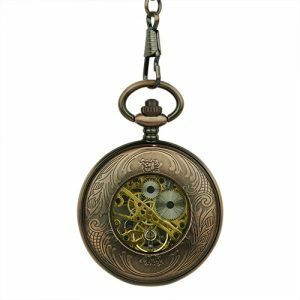 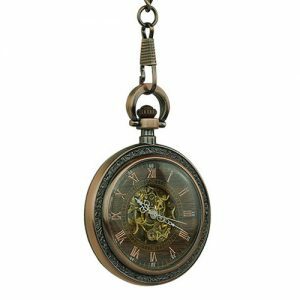 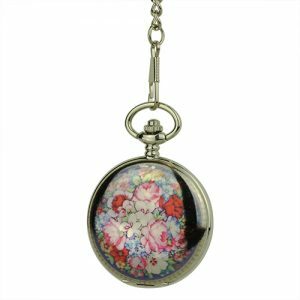 Train Design Hunter Pocket Watch - Fob & Co.
Choo-choo! 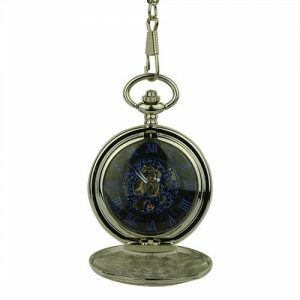 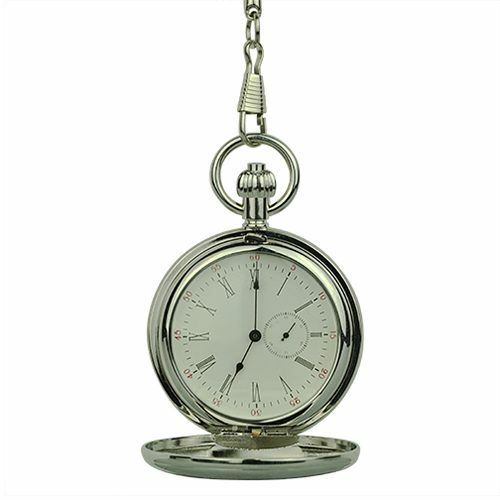 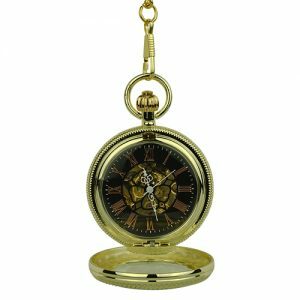 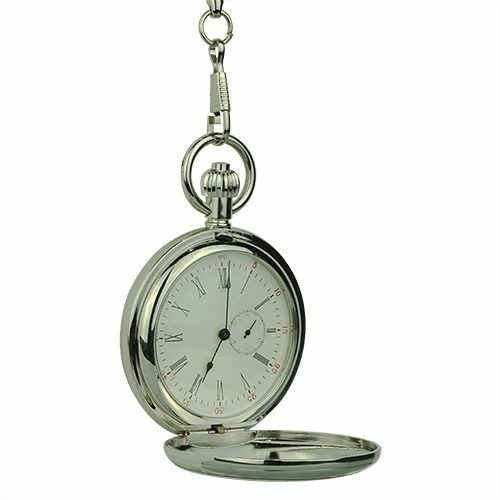 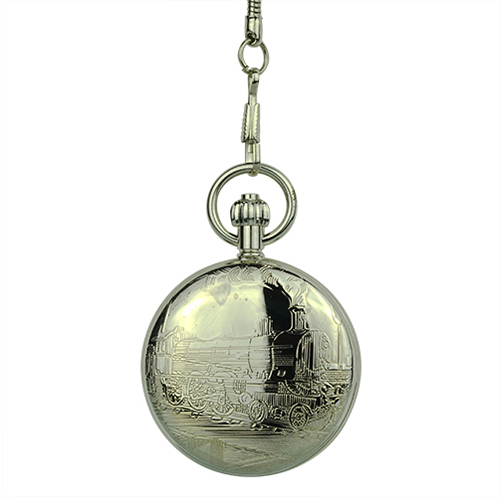 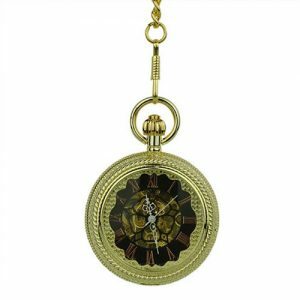 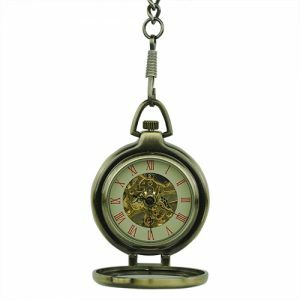 This handsome pocket watch is perfect for a train enthusiast! 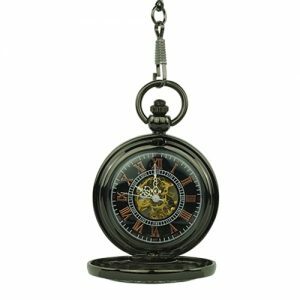 It features a wonderfully detailed cover embossed with a moving locomotive while the interior shows off a minimalist vibe with thin black Roman numerals and 30-minute subdial atop a white background for flair and contrast.